If you happen to follow my monthly column in this magazine, “The Asphalt Jungle,” you know that whenever I hear the name “i8” I wax rhapsodic over BMW’s stunning hybrid exotic. 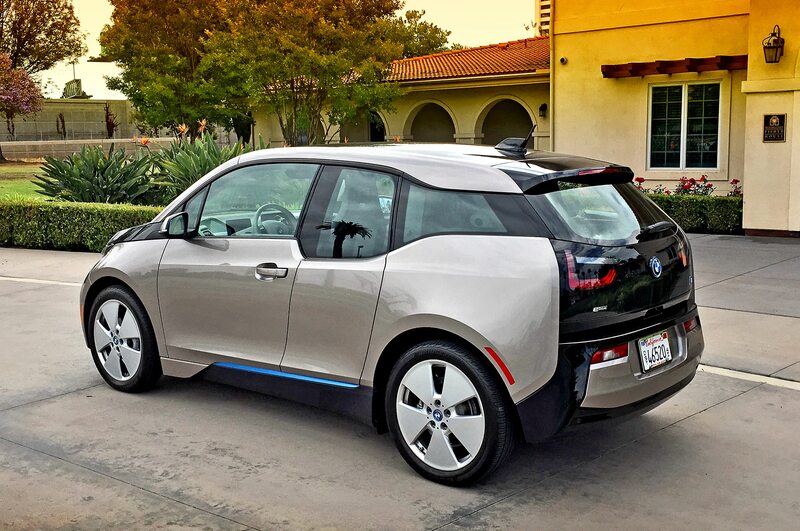 Yet, somehow, I’ve never managed to test-drive the i8’s far humbler sibling, the i3 electric city car. 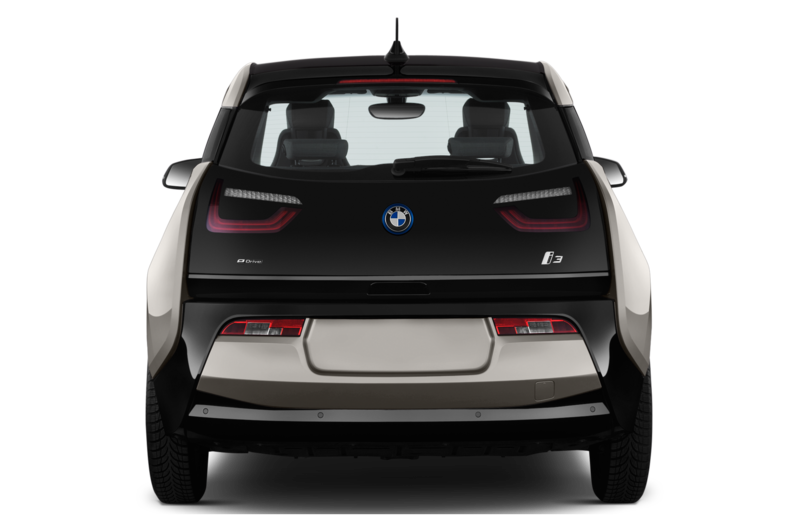 Frankly, that’s partly because I figured that in comparison to the swoopy, spaceship-like i8 the boxy, upright i3 would feel about as interesting and engaging as an airport baggage tractor. Then I drove an i3 with range extender (which BMW calls “REx”) for a week. And my preconceptions … got pulverized. 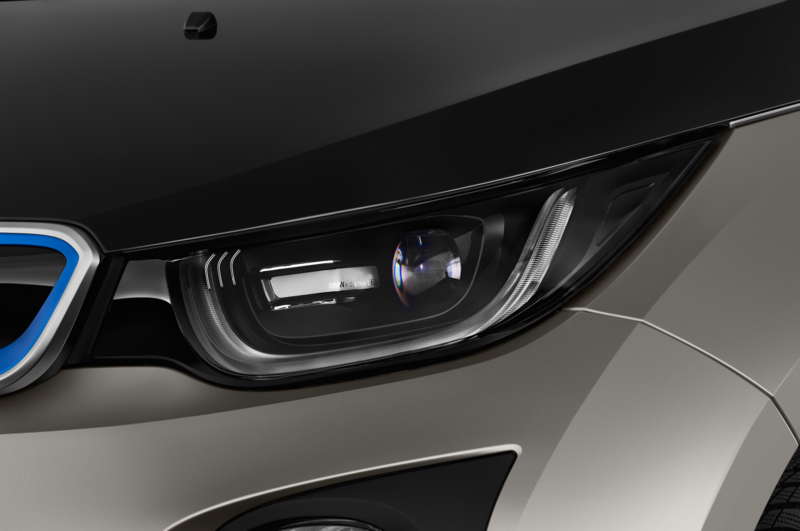 Now, it’s fair to say the i3’s design is a subject of some debate. A few people I queried while driving around L.A. simply hated it. “Reminds me of my vacuum cleaner,” said one, probably the owner of one of those pricey Dyson jobs. 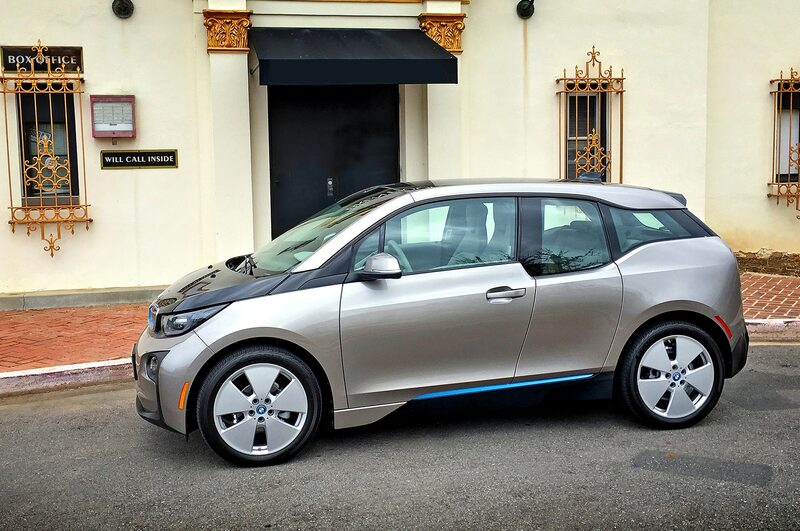 Said a mom as she pointed to the i3 and then to her child’s feet poking out of a stroller: “See? 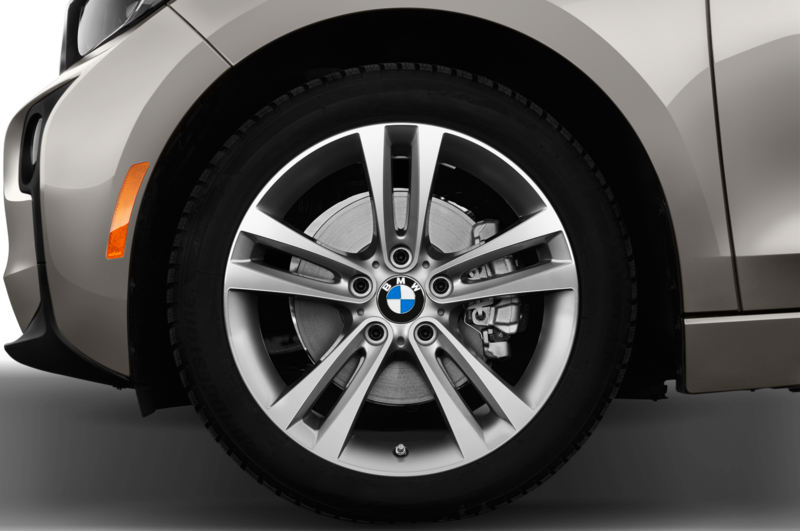 Looks just like my kid’s shoes.” To my eye, though, the i3 is an outré piece of industrial design, with so many offbeat shapes and colors and forms all bashed together it’s like a Picasso cubist sculpture on wheels. 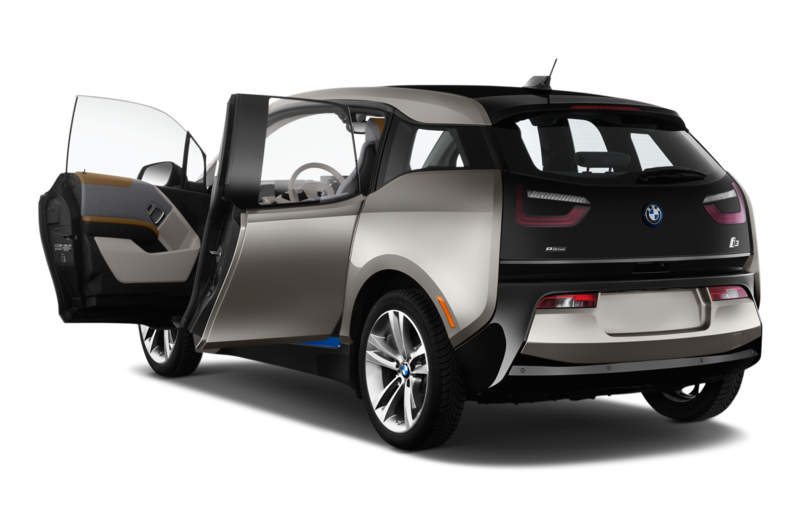 BMW could’ve made this little transportation appliance entirely boring, but instead the automaker made it wild and futuristic. It’s a Picasso, or maybe it’s a test pod that somehow slipped out of a DARPA lab. Either way, it’s an audacious piece. Plenty of onlookers dubbed it “interesting” in a good way. The cabin is similarly bold, a spacious, Jetsons-like space with minimal controls and some truly unusual materials. Chief among these is the grayish-black stuff that graces much of the pool-table-sized dash and the doorsills. 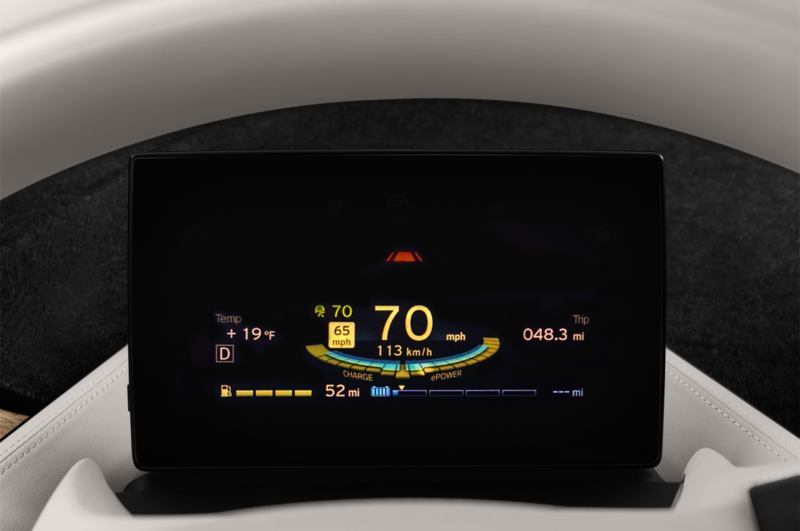 BMW calls it “grain foil,” and while I applaud the moxie it took to put such an industrial-looking material into a production car, in daily driving the fibrous dash reflects onto the windshield—making the latter seem like it needs a cleaning all the time. 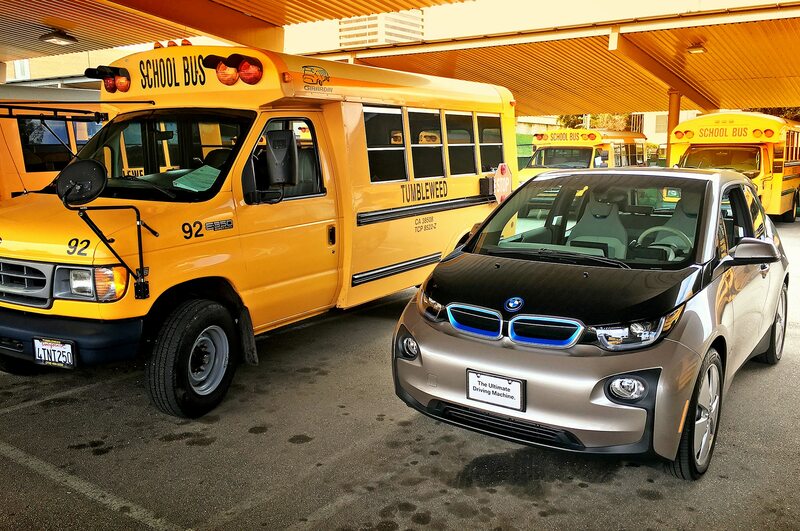 The i3 REx is a series hybrid—the only one currently on the road—meaning that though it carries a gas engine it runs purely on electric power. The 34-hp, 0.6-liter two-cylinder engine (borrowed from BMW Motorrad’s C 600 Sport Scooter) spins to life only when the lithium-ion battery runs very low (during my week with the car, it never started up at all), and, unlike other electrics with gas extenders, it never drives the wheels; it’s only on board to charge the battery. 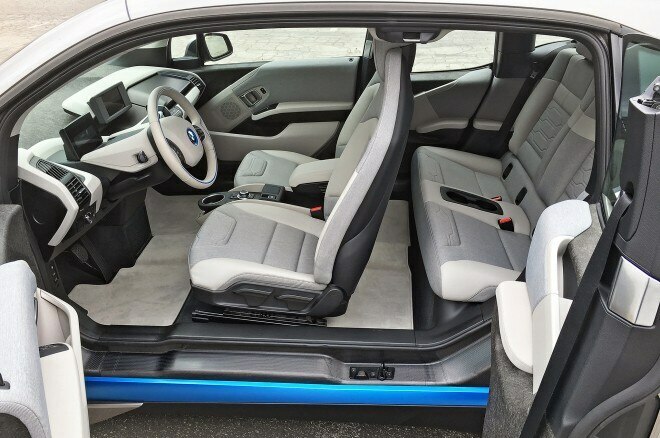 The i3 REx is rated at 72 miles range on electric power alone (plenty for most daily city commutes); with the extender running, the range roughly doubles. The moment I pressed the “start” button and the i3 sprang to life with a sci-fi whir, my preconceptions starting taking their beating. 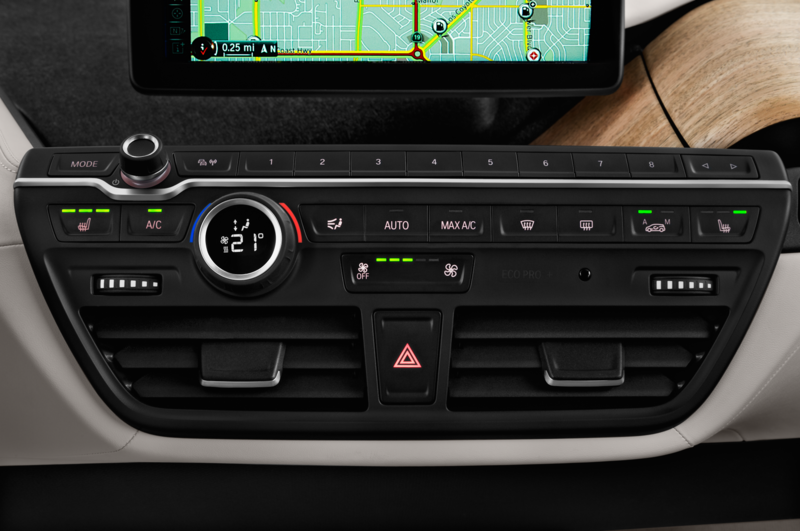 Under throttle, the i3 surges forward silently and eagerly—enough so that’s it’s entertaining to mash down on the go pedal. But what impressed me even more, and right away, is the car’s solidity. It feels like an M1 tank, absolutely rigid and tight but more polished than any rig sporting a turret could ever be. 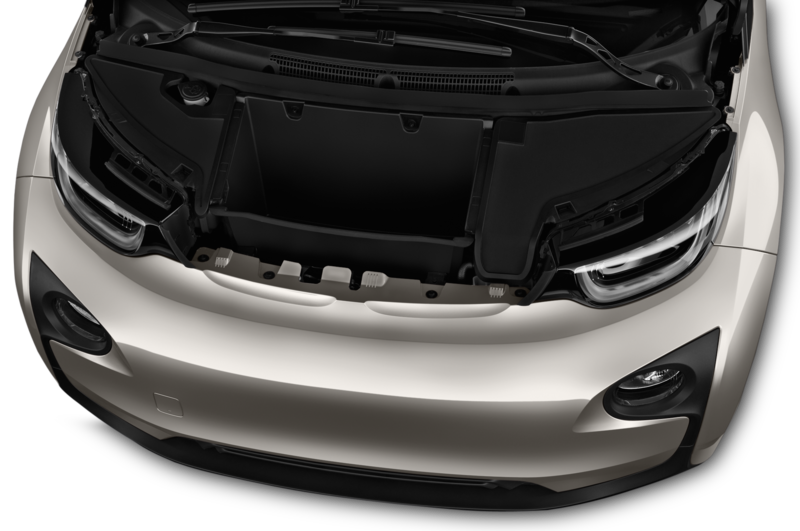 Part of the credit goes to the super-rigid carbon-fiber-reinforced polymer (CFRP) body panels. The silent motor only adds to the feel of quality; you’re being whooshed along without vibration or noise, giving a magic carpet a run for its money. 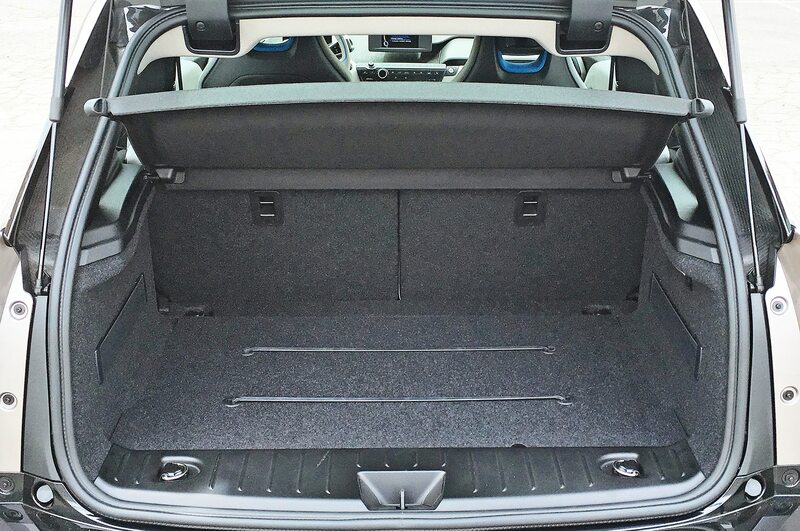 If you’re expecting moves like those on BMW’s 3 Series, forget it. 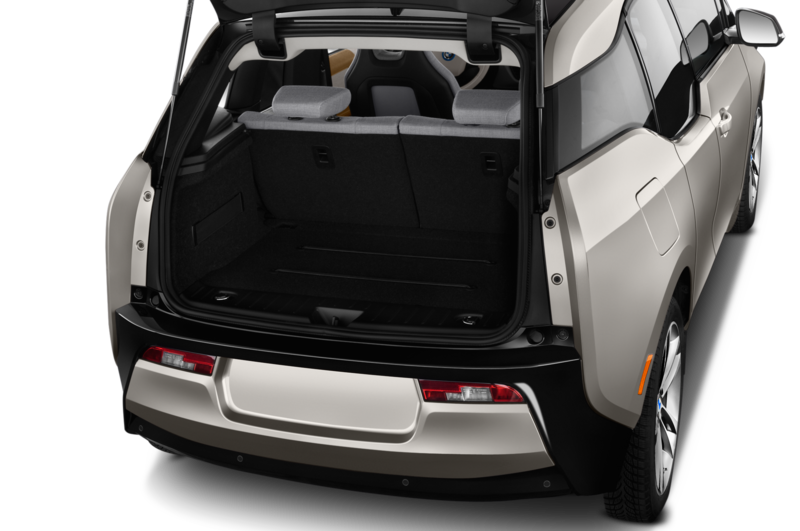 With its narrow, hard tires and simplistic chassis, the i3 could never hope to deliver handling at that level. But … it’s not bad at all. 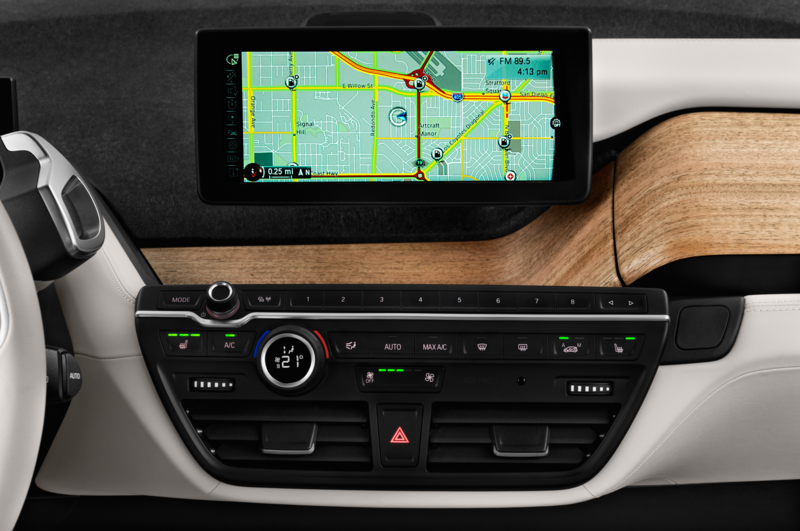 Around town, the steering feels quite good, and the i3 easily nips around through traffic, aided by all that torque just ready to rip. 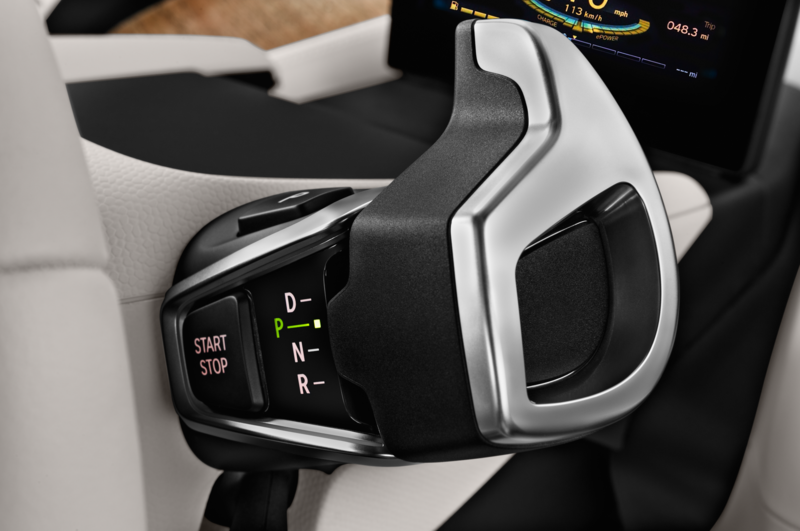 On the highway, the quick steering becomes a hindrance, necessitating lots of input to keep the i3 in line. It’s never uncomfortable, though. I blasted along in a school of cars pushing 80 mph and felt quite secure. At the end of each day, usually I’d find I’d used about half (or a bit more) of the battery’s range. 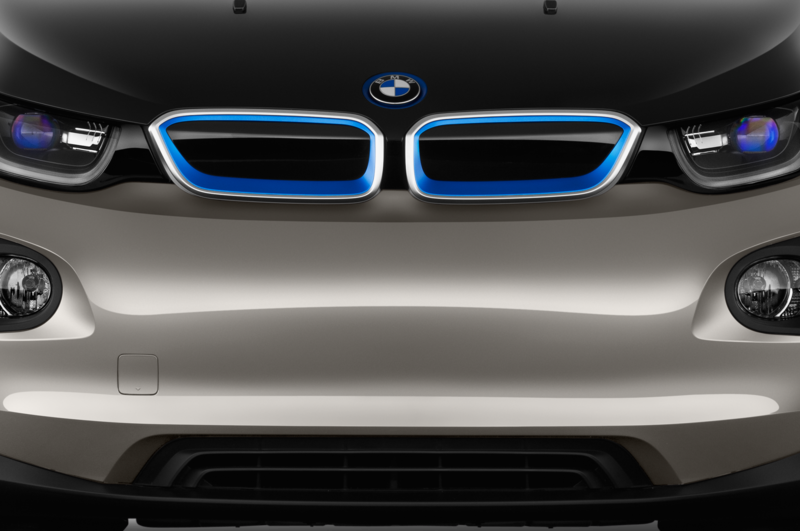 Because I’m only a temporary i3 driver—and don’t have the BMW wall charger installed—I simply plugged in the on-board charging handle to a standard 120-volt three-prong outlet. Yeah, charging is molasses-slow with this “Level 1” setup, but overnight was enough to charge the battery from half-depleted back to full. If you’ve got the Level 2 wall charger, you could refill from near “empty” in a few hours. 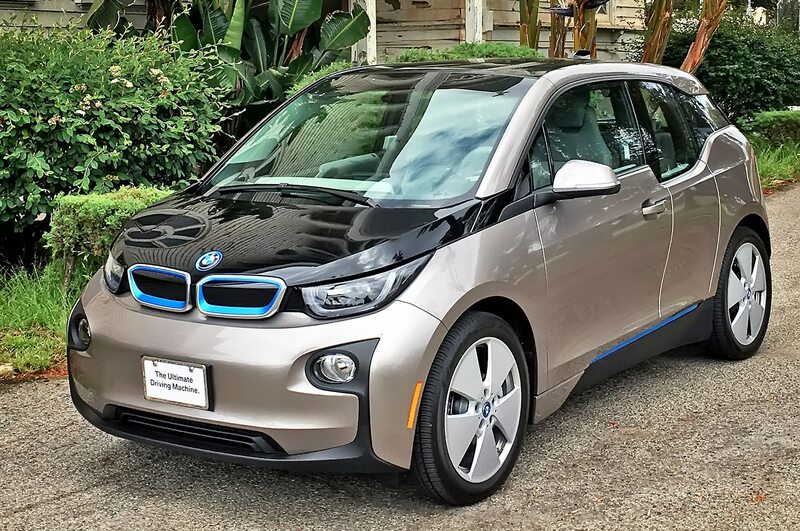 I found much to like about the i3 besides its appealing powertrain. 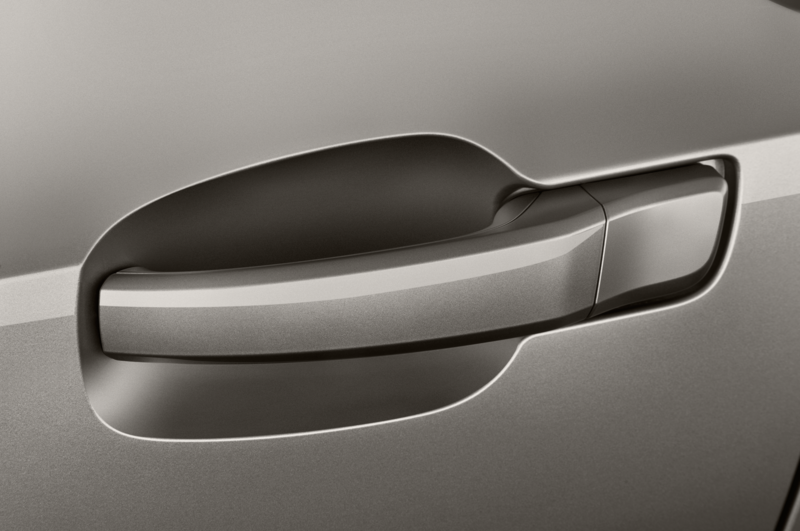 The little suicide doors behind the fronts make accessing the two rear buckets effortless. 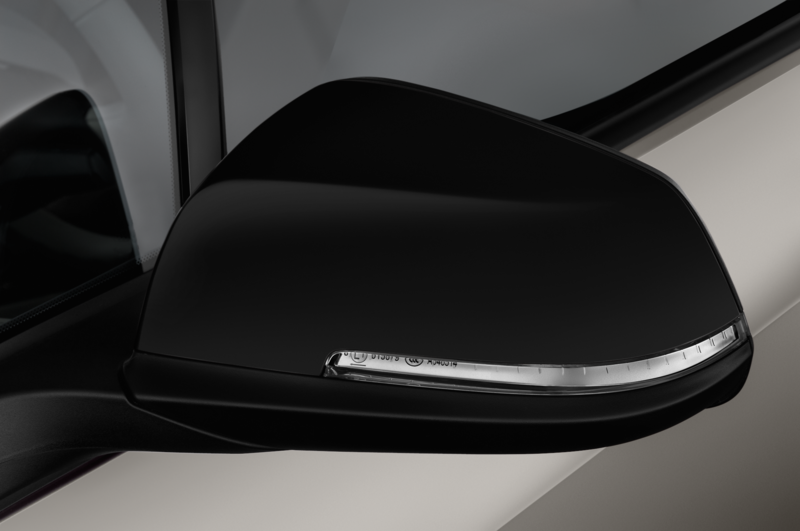 Visibility is superb—aided by all that glass and an elevated driving position. Also, whenever you lift off the right pedal, the engine regen kicks in so hard you often don’t even need to use the brakes. 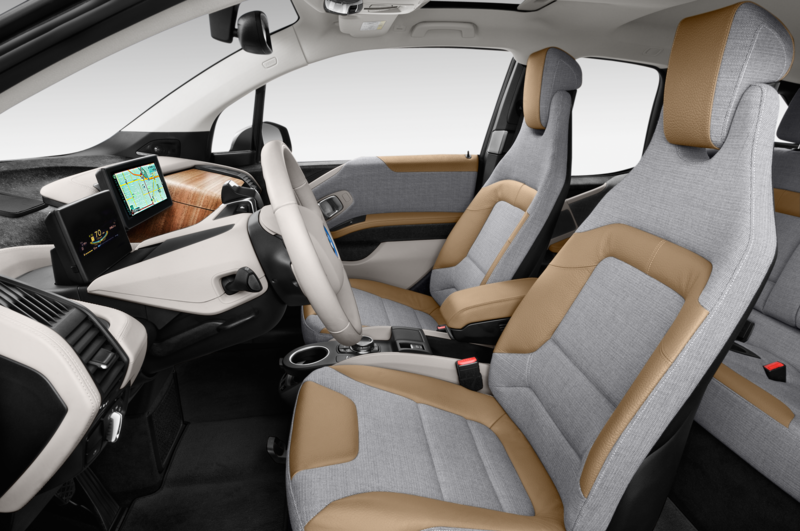 Just lift off, monitor traffic ahead, and let the i3’s drivetrain haul you down to a stop. 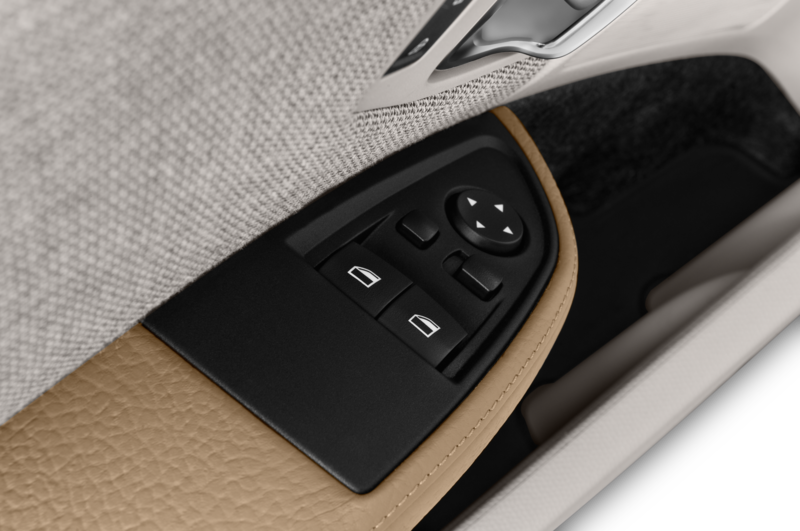 (You’ll want to watch traffic behind you to make sure they’re slowing, too. 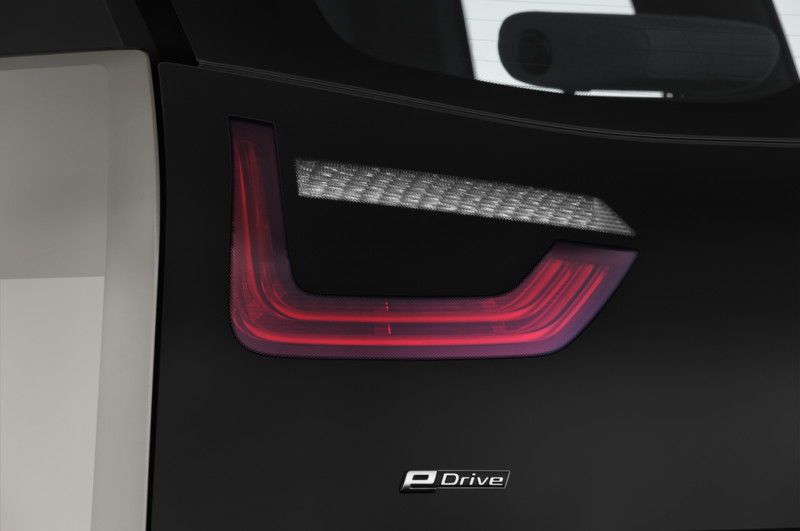 The regen activates the brake lights only when lifting sharply from speed; other times, you might want to tap the pedal to alert following motorists.) It’s a way stronger regen feel than you’ll find in most other EVs, and it takes some getting used to. The car never “coasts” along. You’re either moving forward under power, or it’s slowing you down with off-throttle regen. 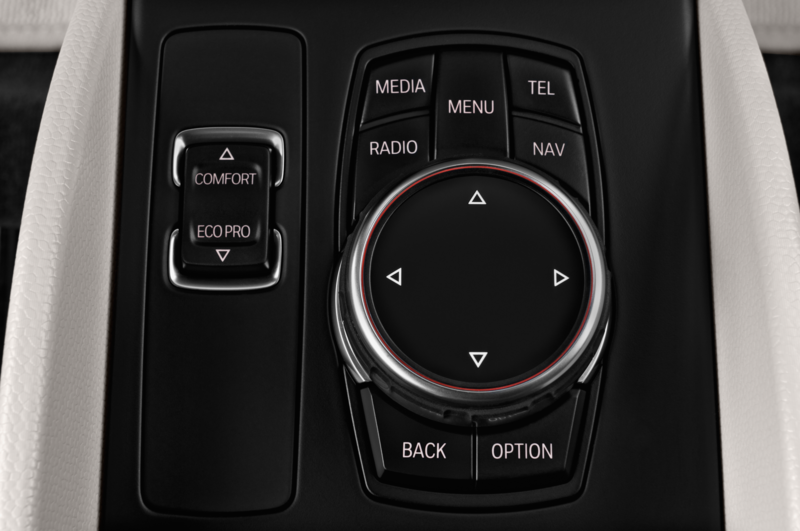 Of course, there are brakes, too, and for harder stops, they provide good feel and power. 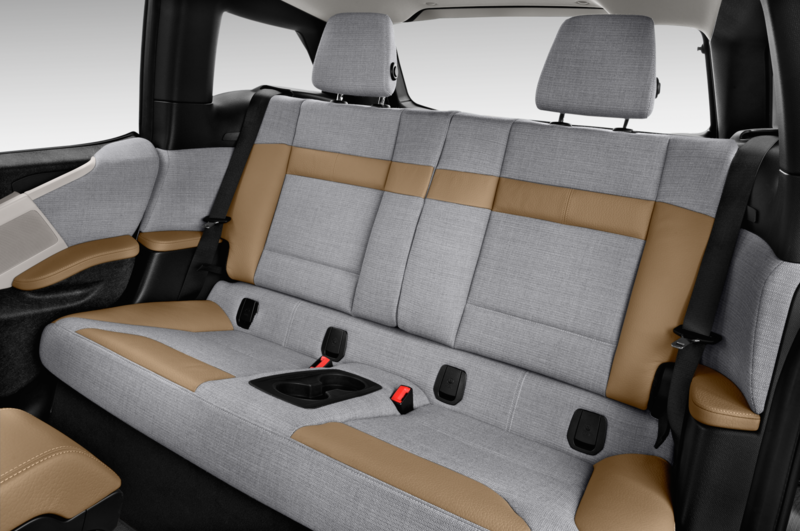 This nifty city car is not without some controversy. 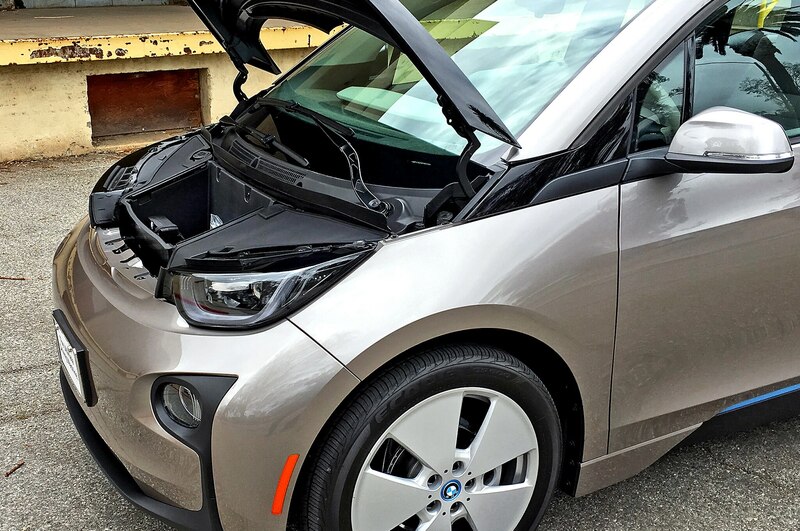 If you’re up on your automotive news, by now you know that BMW is facing a class-action lawsuit that claims in some significant-load situations (such as climbing a steep hill) with a near-depleted battery, the i3’s range extender simply doesn’t have the power to maintain the car’s performance. 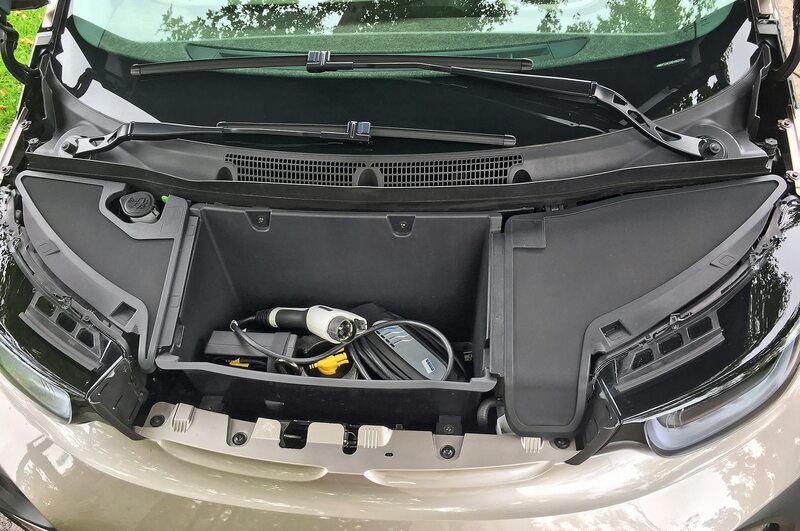 The issue: The i3 REx’s programming essentially requires it to exhaust all of its battery capacity before the range extender switches on. 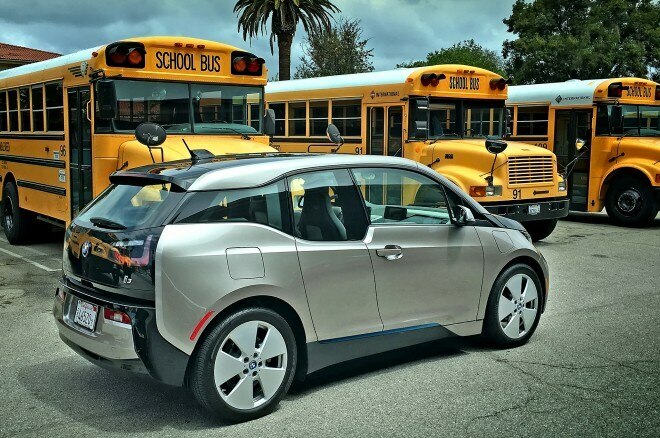 This enables the vehicle to qualify as a battery-electric vehicle under California’s zero-emissions-vehicle rules. 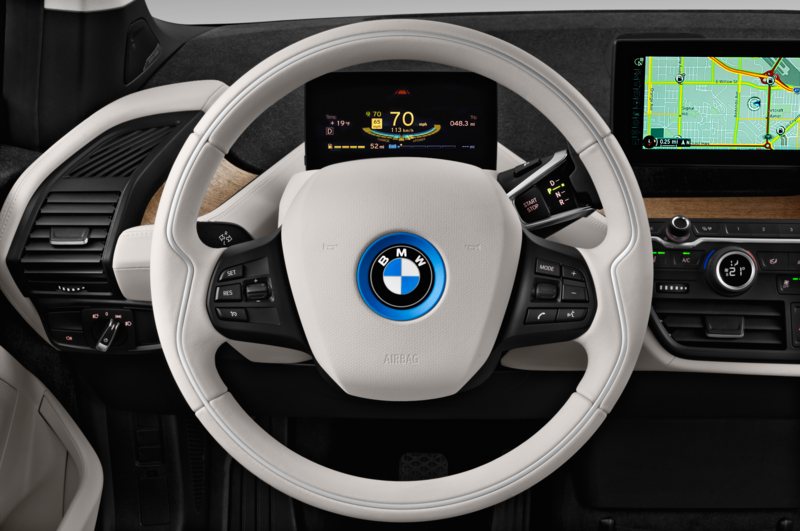 We’ll have to wait and see if or when BMW makes any retrofits to existing i3s in response. 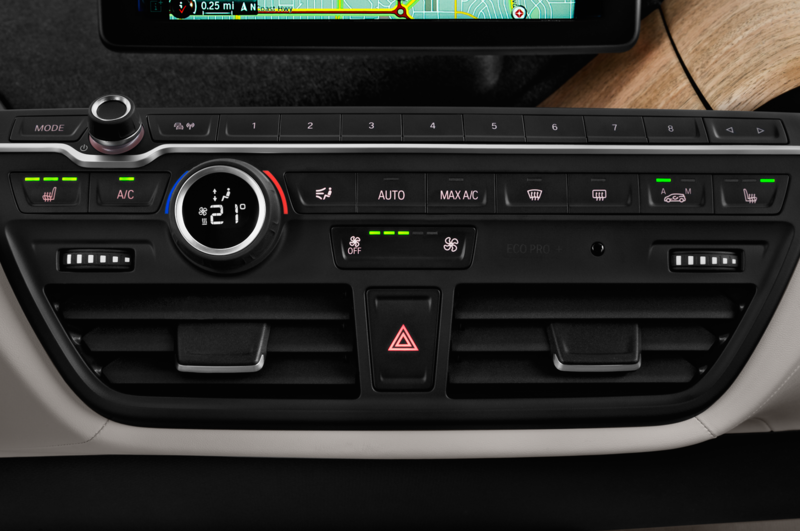 Since last year, all i3 models feature a dashboard light that flashes to warn about potentially reduced performance when the battery drops below 2 percent charge. 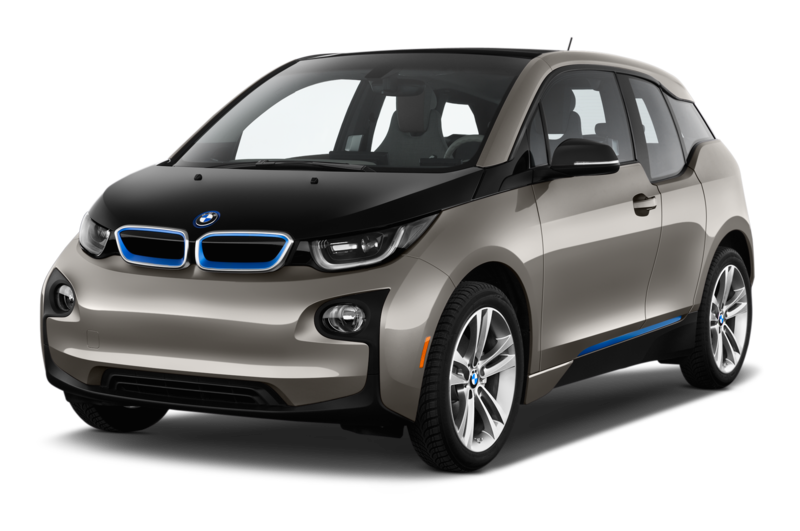 Again, it’s an issue I never encountered during my week with the car, but I used the i3 strictly as a city commuter and never let the battery deplete below a third of a charge or so. 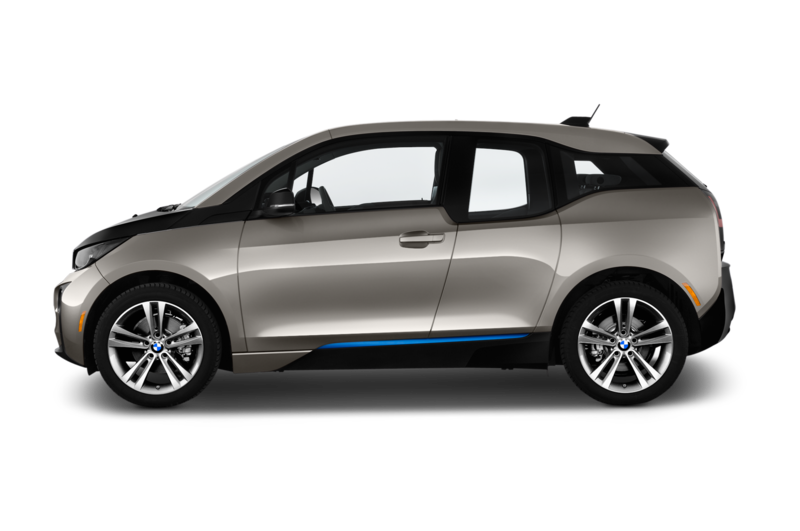 Also, for the 2017 model year, BMW will be upgrading the i3 with a new 33-kWh battery that increases electric range to 114 miles (a significant bump over the current 22-kWh unit). 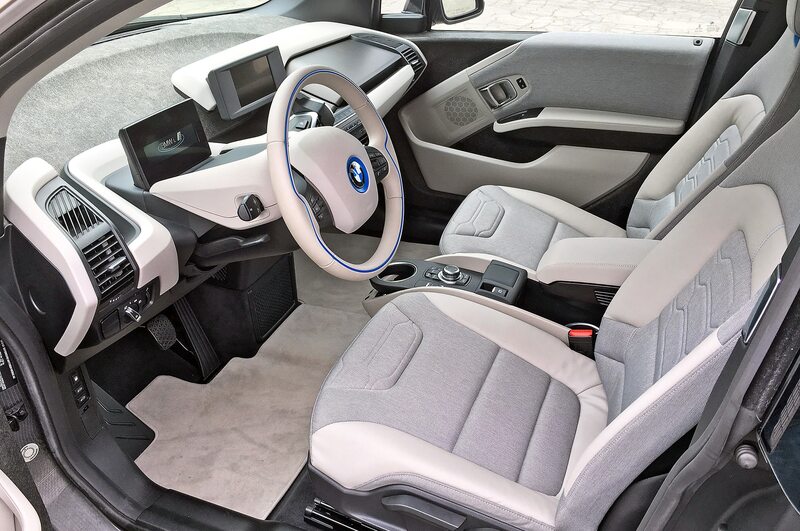 In the coming i3 REx models, the range extender will kick in when the battery runs to around 7 percent charge. 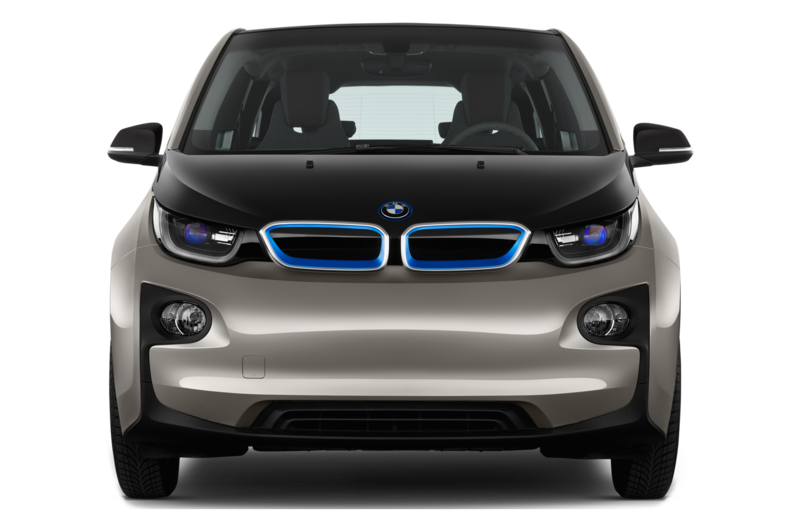 Used the way I used it—charging at night, never approaching battery depletion—the i3 was a total charmer. 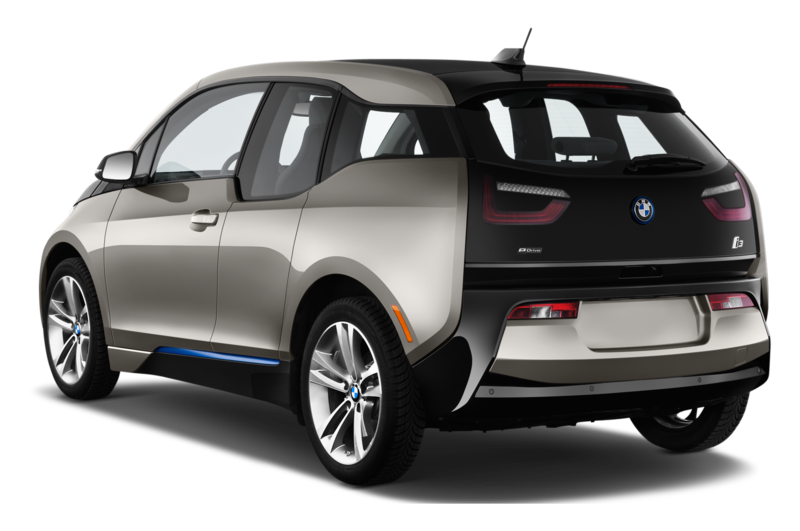 Yes, it was nice to have the gas extender to reduce any range anxiety, but in truth the standard electric-only i3 would’ve handled all the tasks I threw at it with ease. 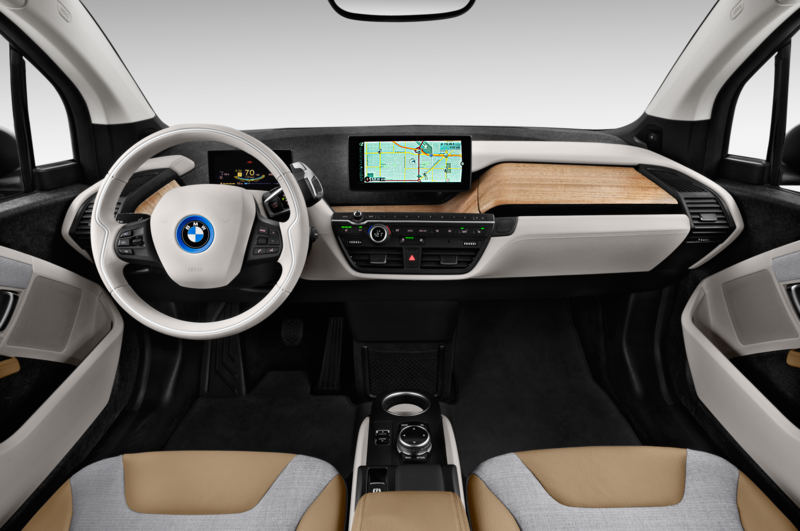 And the i3 proved to be way, way more appealing than I ever expected it to be. 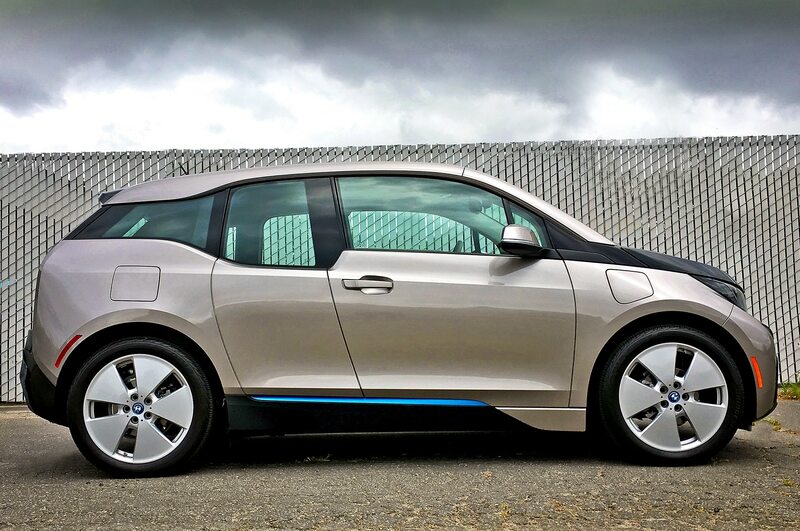 OK, it may look like an oddball at first, but trust me: Once you get used to zipping around in L.A. traffic in a nimble but roomy package with gobs of smooth, whisper-quiet torque underfoot—and paying nothing at the pump for the privilege—BMW’s curious little electric hatch looks awfully impressive indeed.